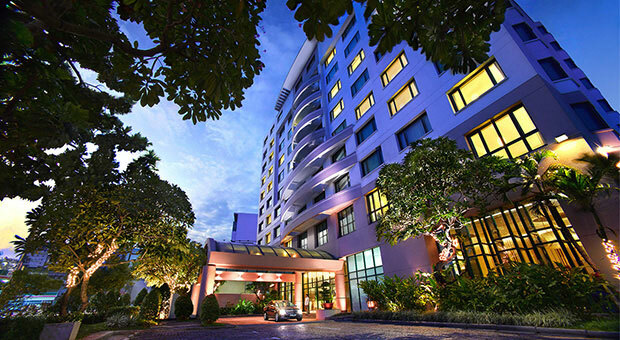 Located a mere five minutes away from the Tan Son Nhat International Airport, business office buildings as well as shopping centers make PARKROYAL Saigon the most practical alternative for leisure and business travelers. 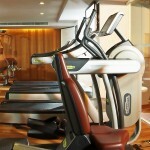 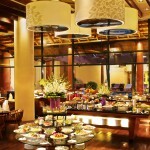 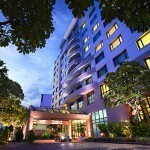 With a total of 186 rooms and suites, you will always find yourself in a room that is well appointed and contemporary. 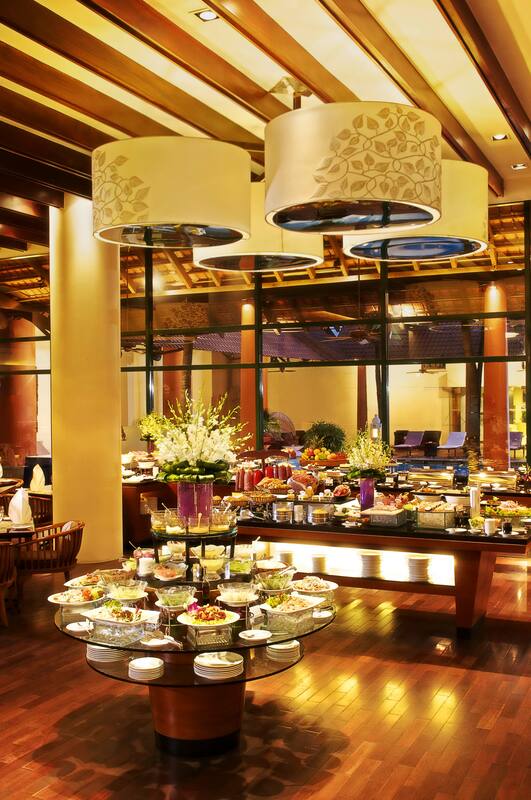 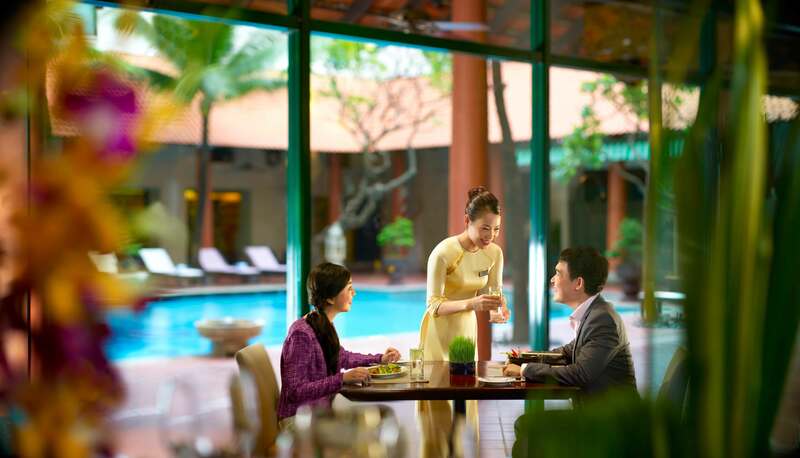 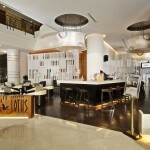 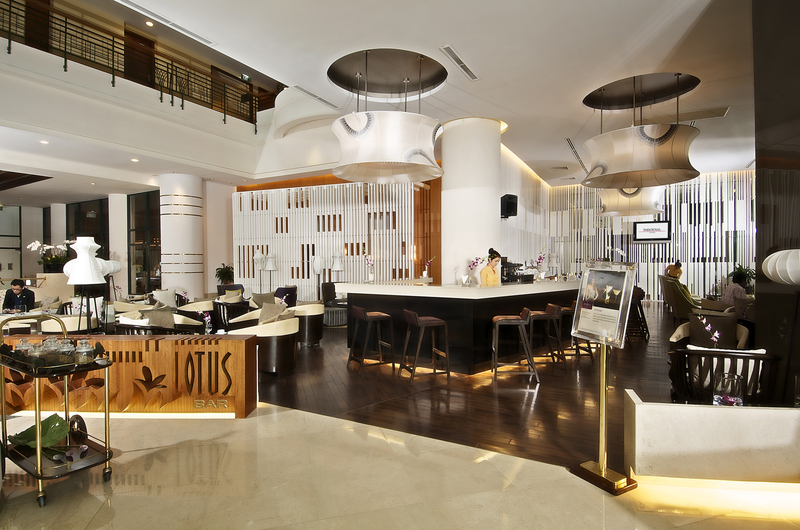 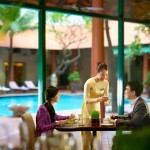 Facilities of Garden Brasserie Restaurant, Lotus Bar, Lobby Lounge, Fitness center and meeting rooms will ensure that you are well taken care of during your visit to Saigon. 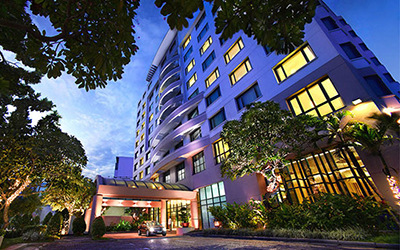 6 room categories: Superior, Deluxe, Premier, Orchid Deluxe, Junior Suite and the Executive Suites. 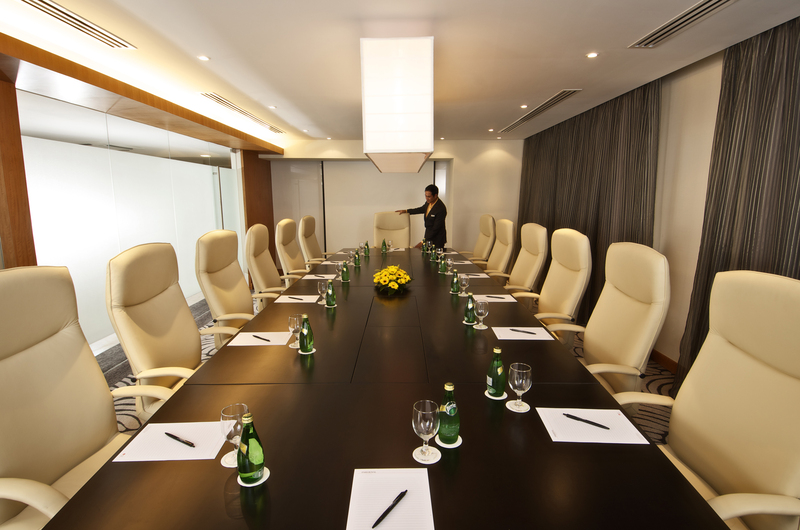 Room features include working desk and chair, Cable TV, tea and coffee making facilities, iron board, bathrobe, telephone, Internet and more. 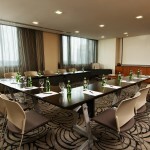 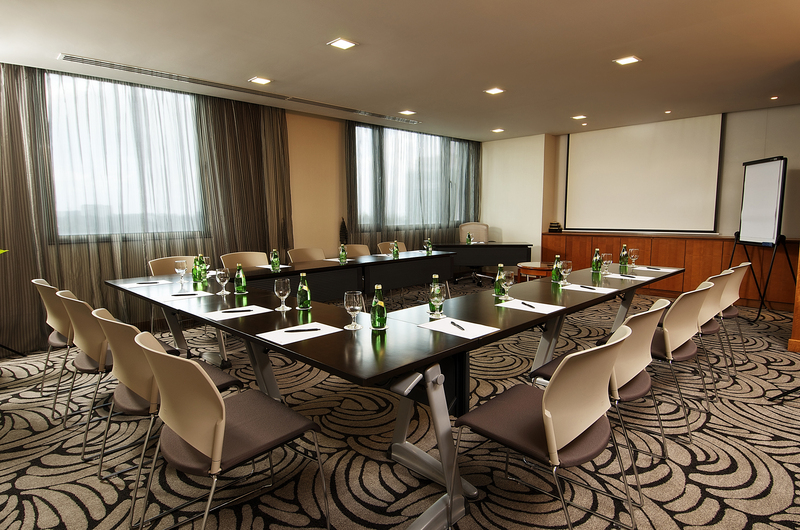 8 Meeting room to accommodate a large range of events.